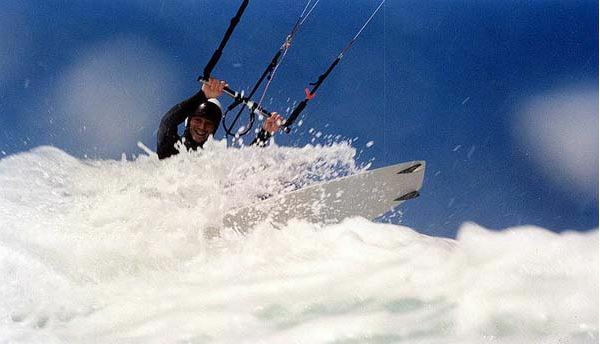 Hans sent through these great go-pro images from a strapless kitesurfing session he managed to jag the other day. This was Sunday’s great session I believe where we were blessed my sunshine and cranking winds. 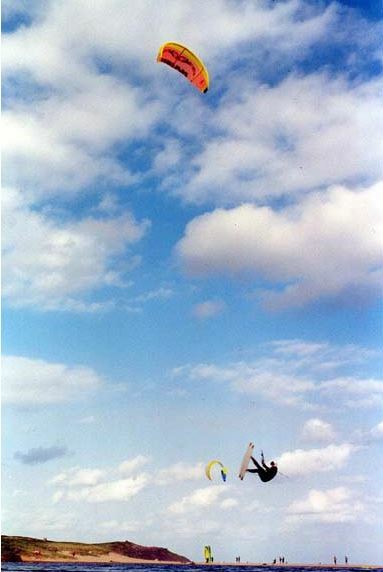 Even I managed to get down for my first kite in a while and got out on the 7m! Fab stuff Hans, keep the pictures rolling in. 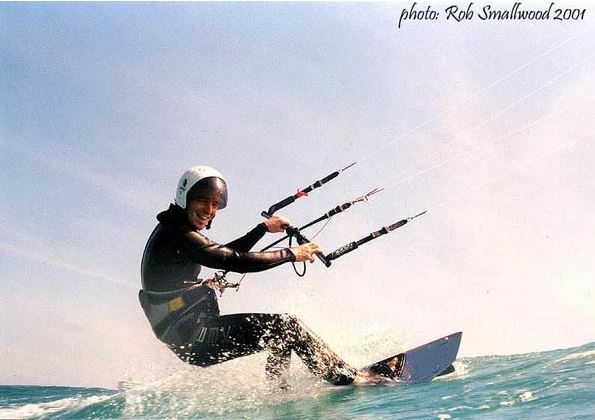 Hi crew, Well, the kitesurfing.com.au site has been around for nearly 10 years now (though I’ve been posting kitesurfing photos on the web since 2001). 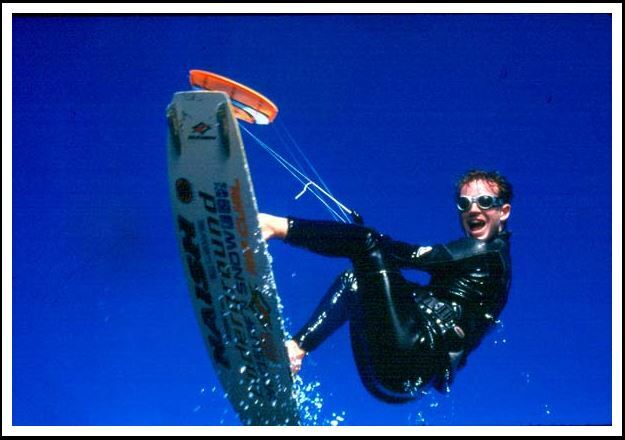 I originally registered kitesurfing.com.au on 19 May2001, then just let it sit around for a few years without knowing what I’d do with it. Finally, digital cameras came on the scene in a big way in 2004. 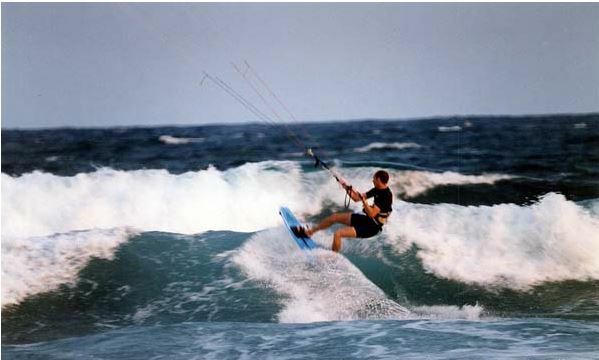 I got a Nikon D100 and in July 2005 started posting photos on the kitesurfing.com.au site. Ironically — not having any idea that I’d one day be living here, the first post on the site was a photo gallery of the 2005 AKSA Nationals which took place here in Geraldton WA. The first proper page with links and background images and all that went up sometime later that year. Well, a lot of years passed and we packed up and moved west. At about that time some religious zealot hacked the page and deleted all the content and nothing much happened for a few months. Then Mr. Pete took over things and gave the site a bit of class and brought things into the 21 century, which is what you see today. So, now that things have settled in a bit perhaps now it’s time to find out more about what you’d like to be seeing on the page going foward. I haven’t looked at the page stats in quite some time. At one stage we were getting upwards of 1,000 unique visitors a week and average visits of around 8 minutes. Those number aren’t huge, but those visit times are good, suggesting that what was there was valuable enough for people to stick around. SO, here we are in almost July 2014 and it’s time to take a pulse of the community again and find out just what you’d like to see on the site. Pete and I would love to hear from you. Location reports/analysis of specific Kite Spots? More photos of Pete having a pee? TALK TO US! SEND US YOUR IDEAS. Email us by clicking this LINK . THANKS, and we look forward to hearing from you. So the wind has been blowing now for 2 days solid and at Long Reef we have about a 15+knots dead onshore SE wind blowing. The wind has left us with what can only be described as a washing machine! I popped up to the headland at Dee Why point to check out the view and have a cheeky post work beer. I took the small camera to get a few pics and got a few snaps of the only surfer out. There was a messy 5-6ft breaking at the point and it’s really unorganised and short interval. To my surprise there was a few kites on the beach, not to my surprise they all were kiting in the lagoon. Just as I left I saw one person on a black kite try to get out in the white water and seemed to be going ok. If it was you, good on ya! Here are the few pics i took, not the best. The surfer looks very small and lonely out there. Jon has made his best video flight to date with perfect weather over Dee Why. Great views and good work Jon. 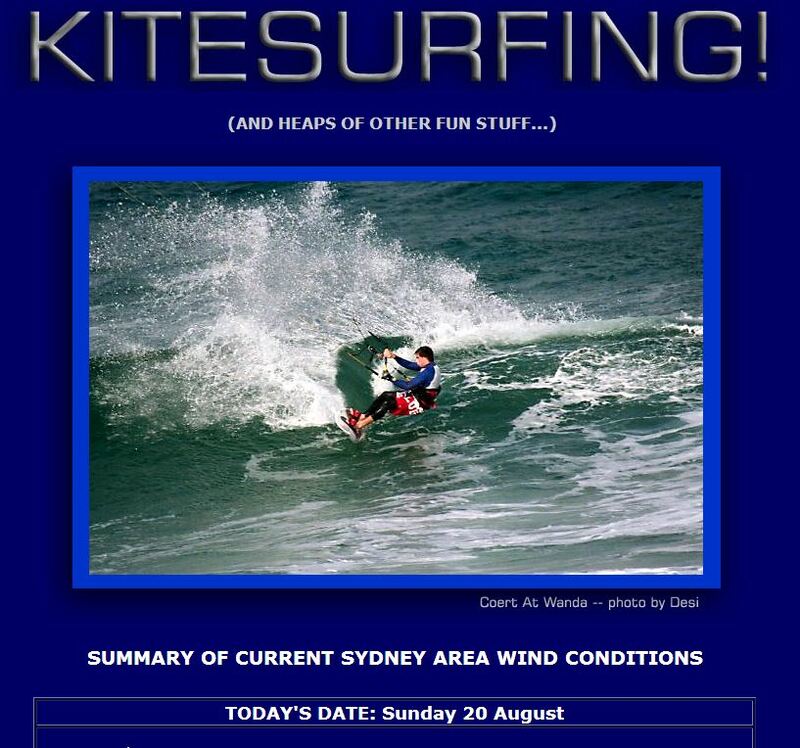 Back in the Archives here we have proof that the Northern Beaches of Sydney used to be windier than it is today! Looking at the photos it looks like Gav, Chris, Rob P. It never ceases to amaze me how much digital imaging has come along since 2006. It also looks like some Surfing shots from Dee Why Point snuck in at the end to. 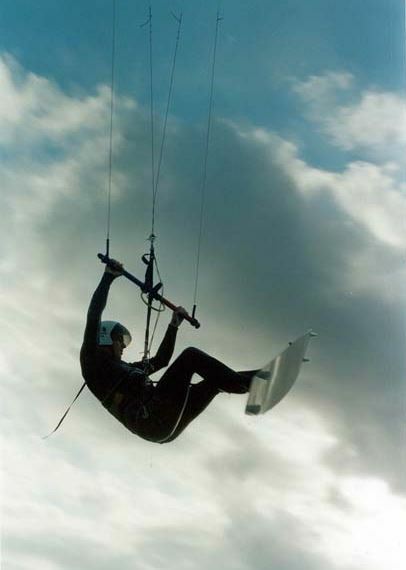 Also take time to note the old C kites in use! Those were the days of real leg burn!